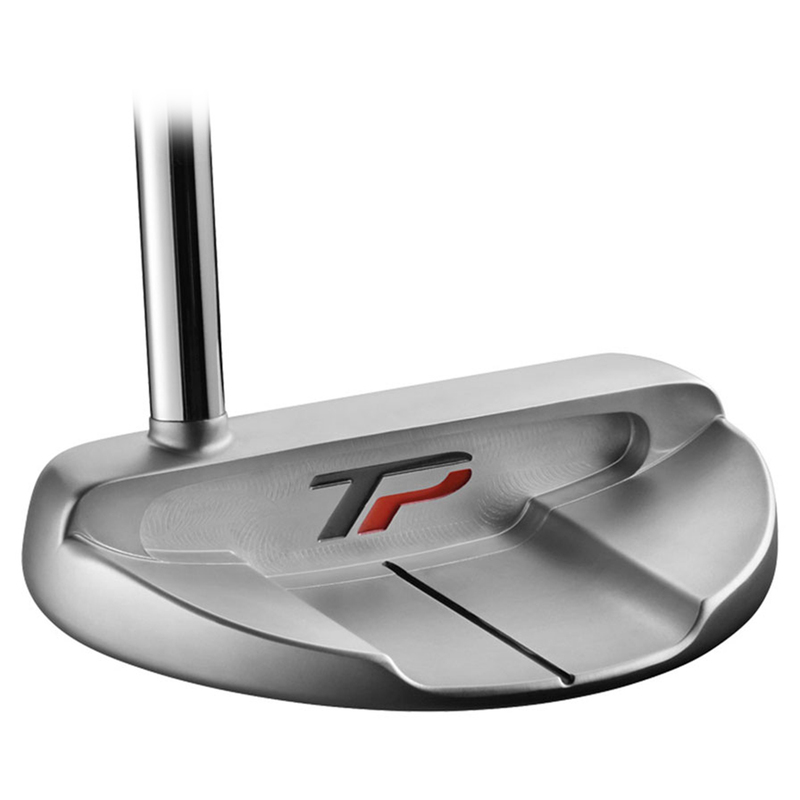 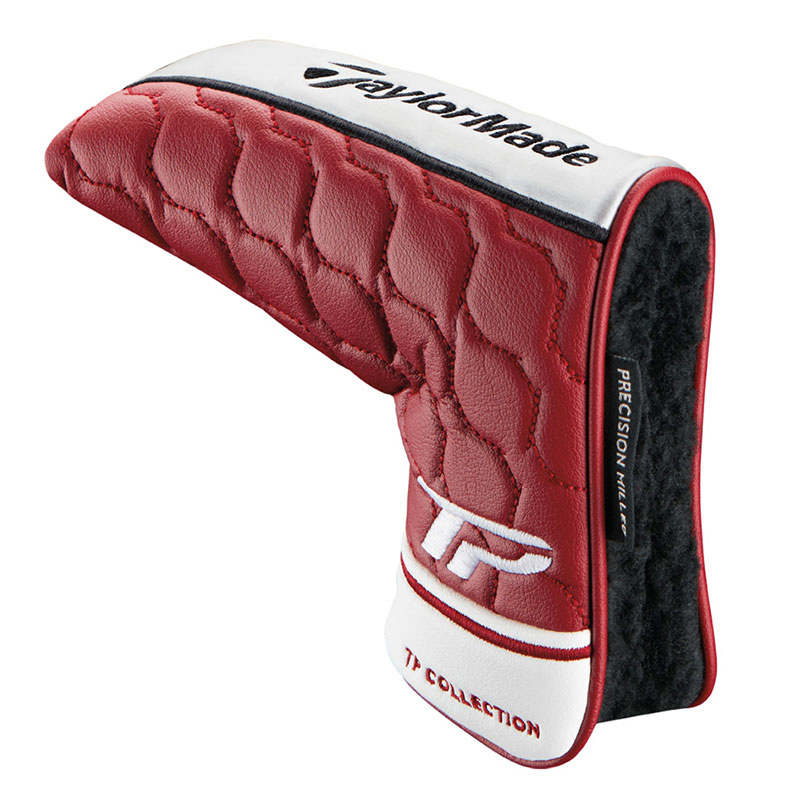 As part of the TP collection this clean and compact designed TaylorMade putter offers high performance around the greens. 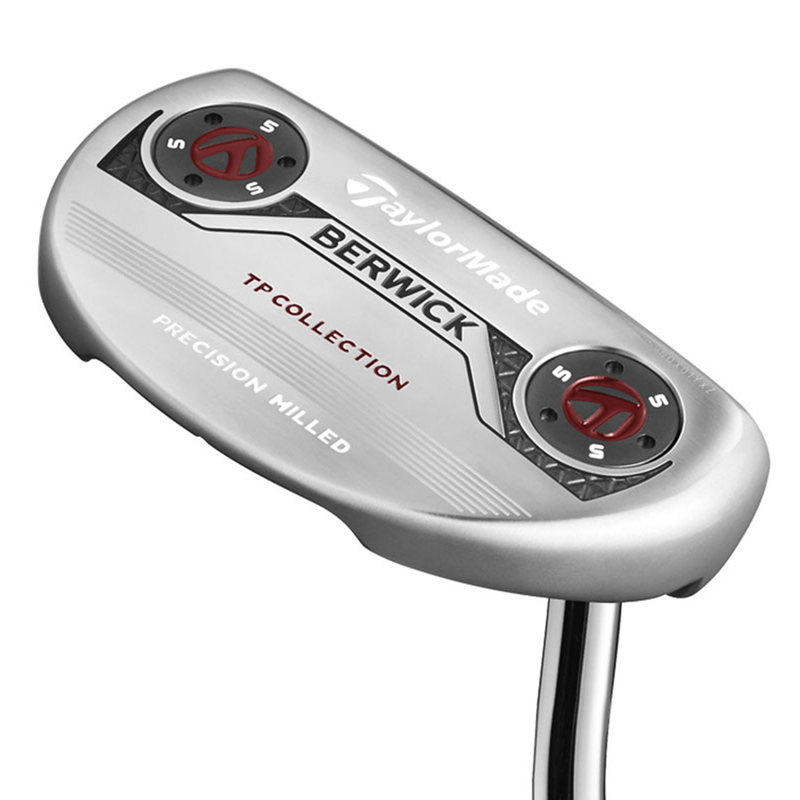 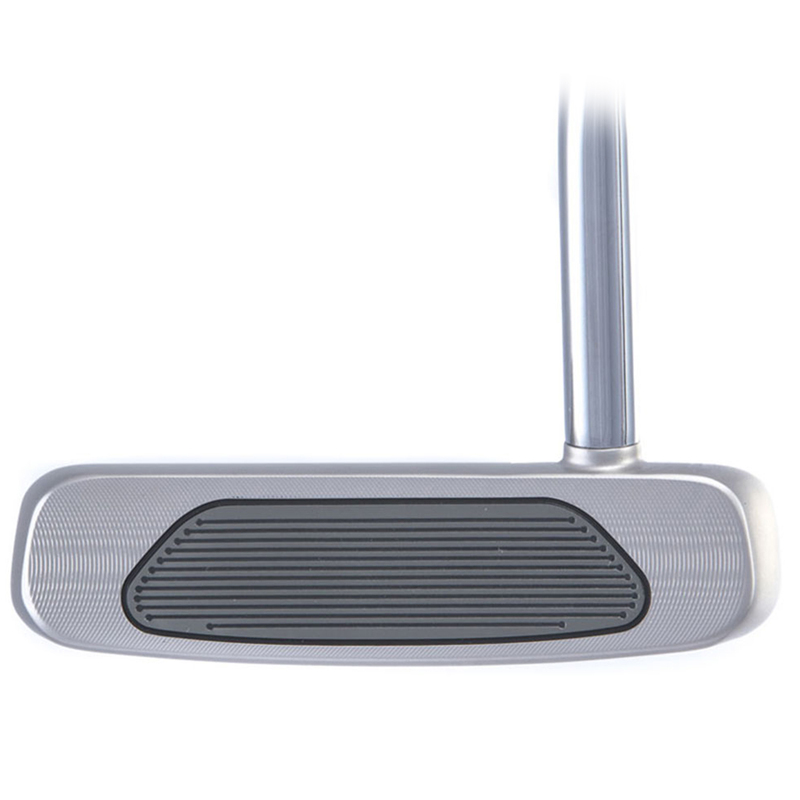 The putter features a new milled gunmetal 6061 aluminium pure roll insert for a better forward roll, and has adjustable sole weights for different swing weighting. 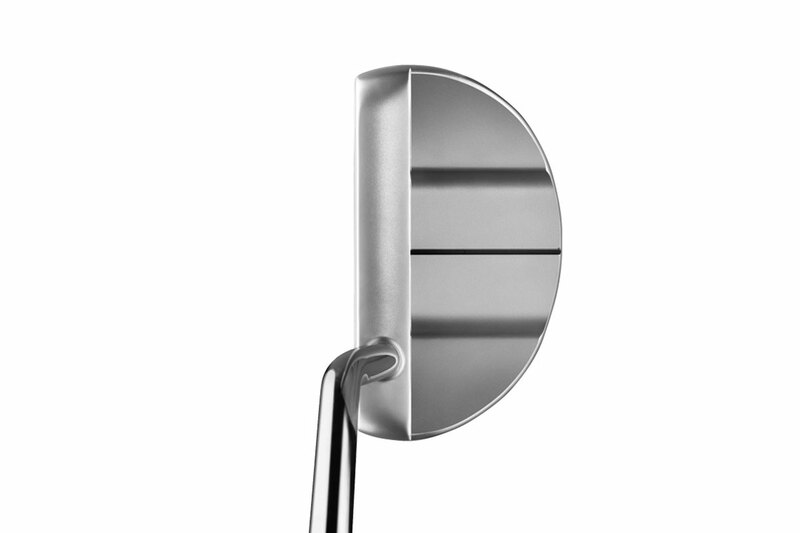 To give you a better feel the putter has been constructed with a milled 303 stainless steel head and has a premium satin finish which looks great from all angles. 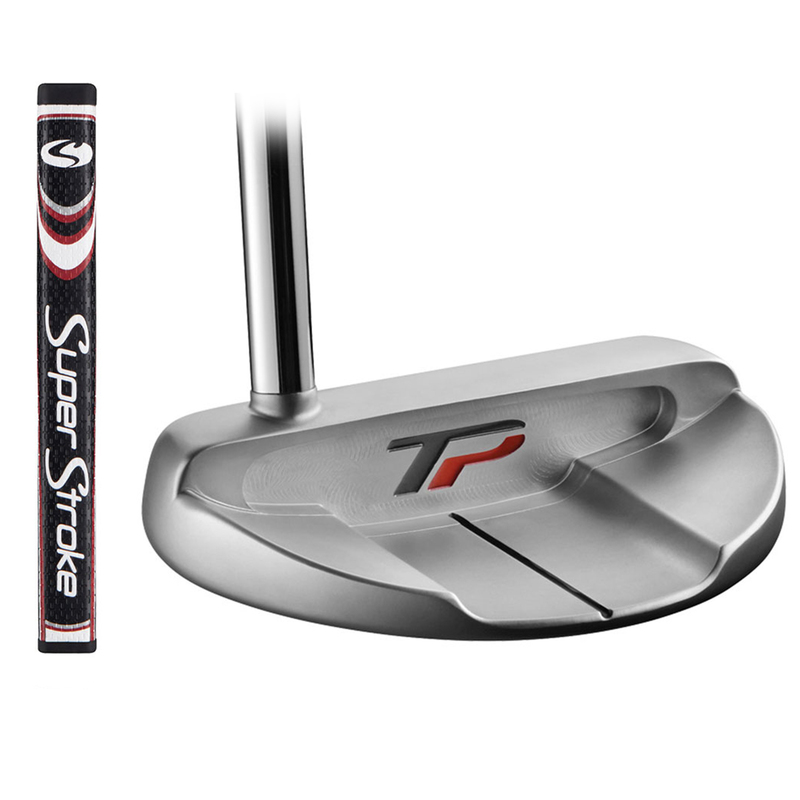 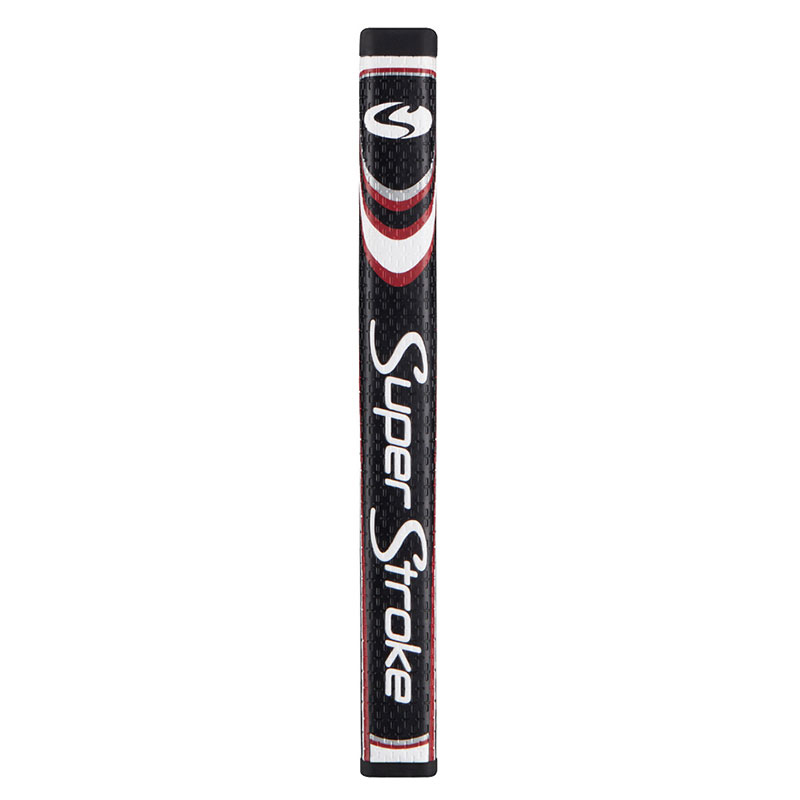 The putter comes with a SuperStroke GT 1.0 grip, and finished with a double-bend shaft and full shaft offset, for players who prefer a straight back, straight through putter stroke.